MySQL is one of the most popular database engines in the market. It is an open source RDBMS, which was first launched on May 23, 1995. 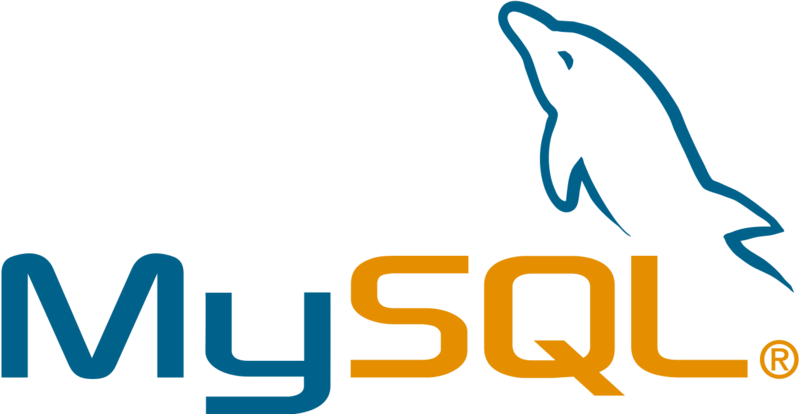 MySQL is a central component of the LAMP open-source web application stack. The list of applications that use MySQL is endless. Just to name a few: TYPO3, MODx, Joomla, WordPress, Simple Machines Forum, phpBB, MyBB, and Drupal. MySQL is also used by several large scale platforms, including Google, Facebook, Twitter, Flick, and YouTube. Database replication is commonly used for data recovery, for improving performance, and for redundancy. In today’s post, we will show you how to set up DB replication with MySQL. This completes initial setup and installation of MariaDB on both servers. Replace the name “vpscheap” with the database name you want to replicate. From Master, you can load MariaDB to configure the replication. This can be done using the following command- mysql -u root -p.
This output contains log file name and log position. For instance, in this example the log file name is mariadb-bin.000001 and the log position is 475. Make a note of this separately, since it will be needed for configuring the slave. You can now exit this server using the exit command over the console. We’re now ready to configure the slave. Login to the slave server and edit the my.cnf file with the following two lines. Replace the IP address, slave user name, password, master_log_file and master_log_pos based on your configuration. Once this is done start the slave using the following command- start slave. The replication status can be checked using the following command – SHOW SLAVE STATUS. This will provide you the complete output displaying the replication status. With this, we have completed our Master and Slave configuration. Next, we will proceed towards testing our changes. This will give the same output as shown on the Master server. With this, we have completed the replication setup of our MySQL database!